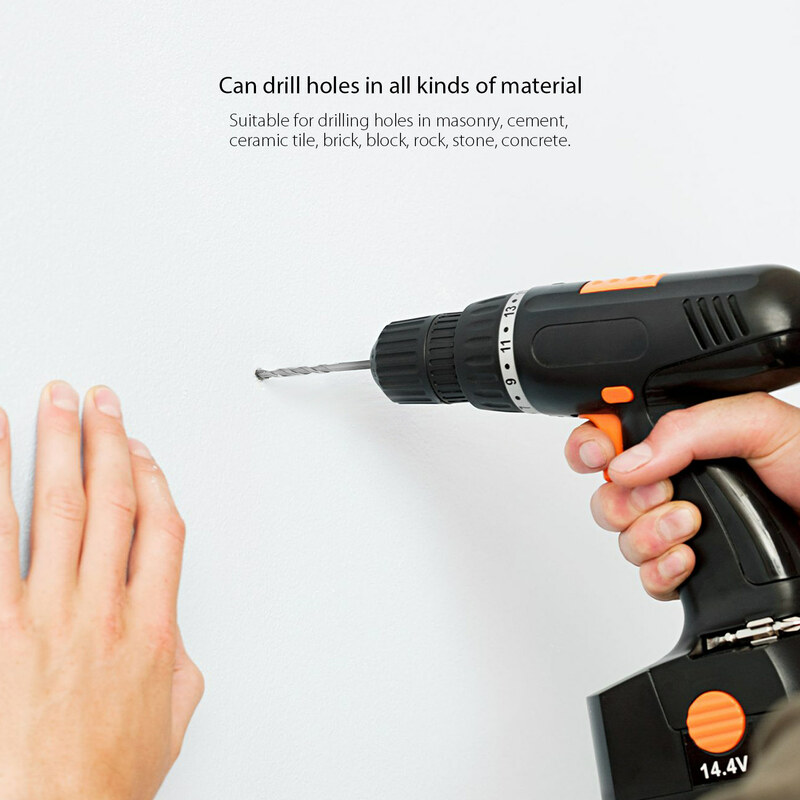 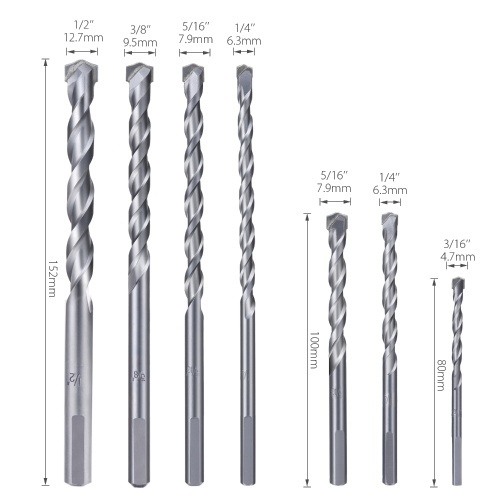 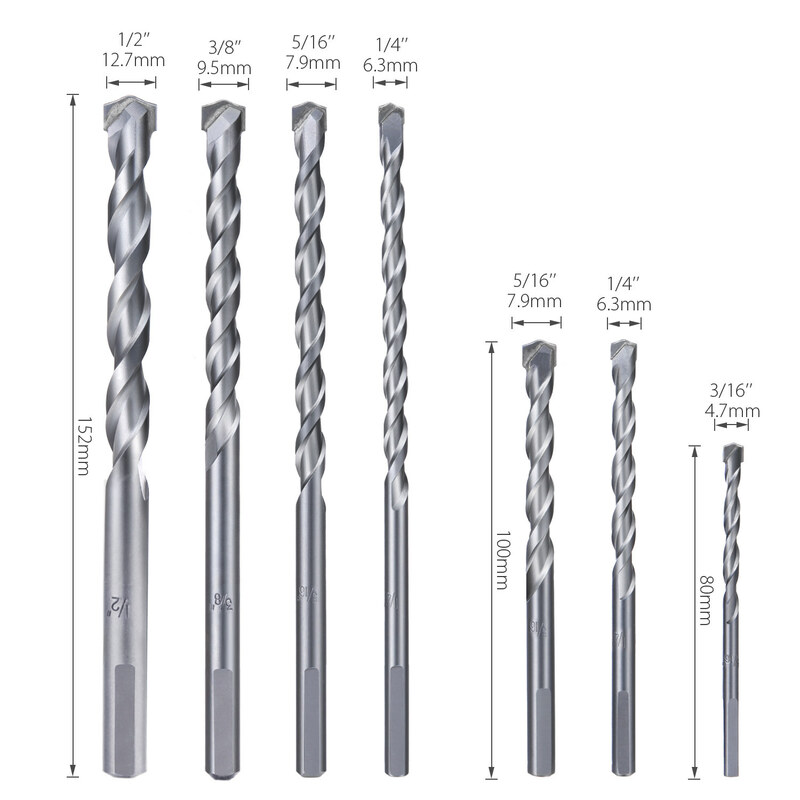 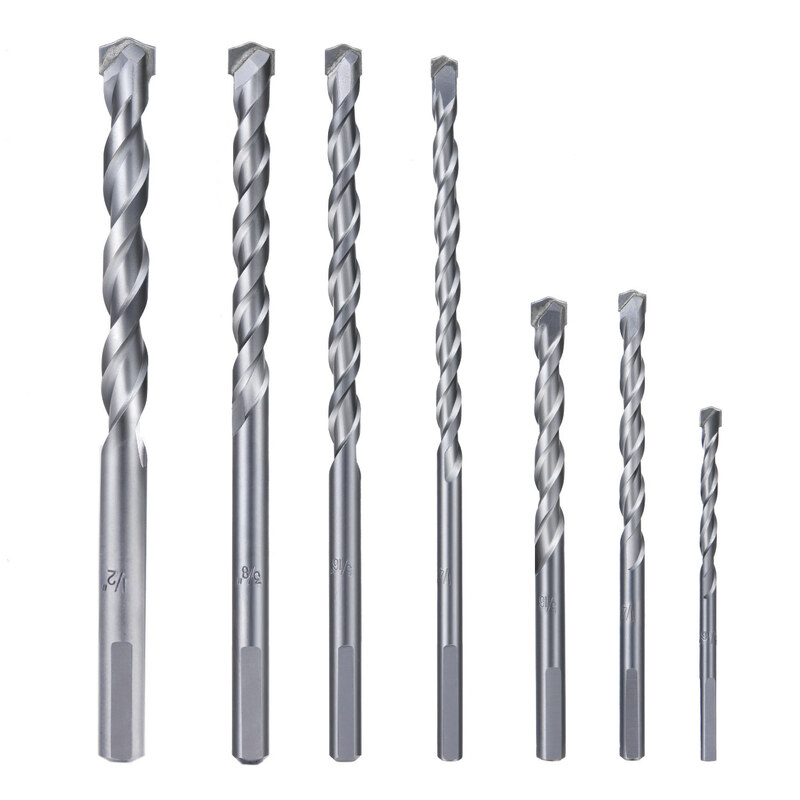 Need to drill masonry, cement, concrete or wall? 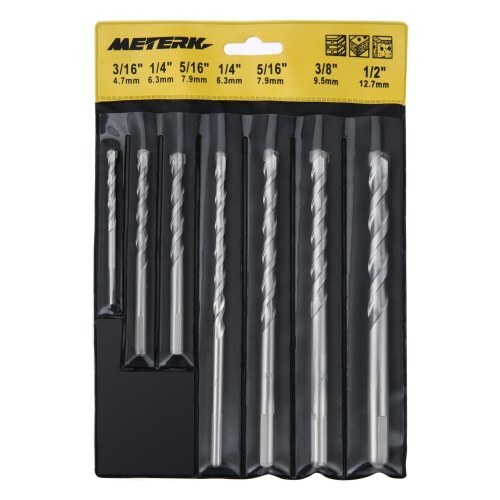 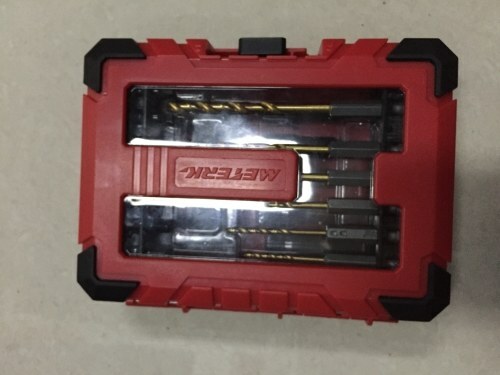 Try our MK23 7PCS Masonry Drill Bit Set! 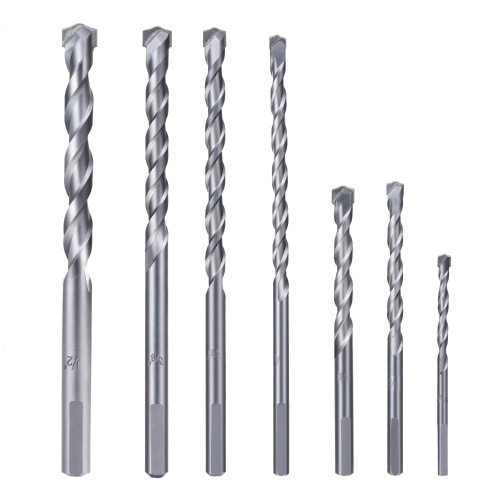 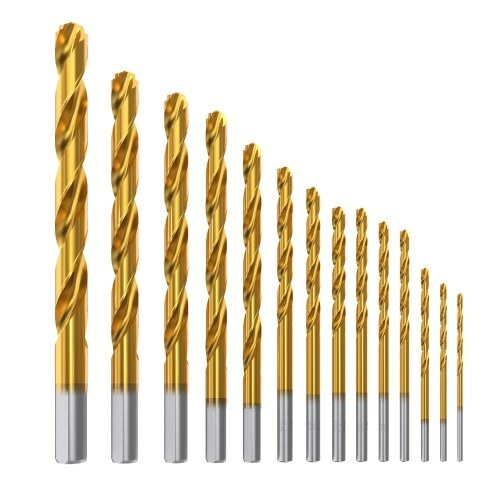 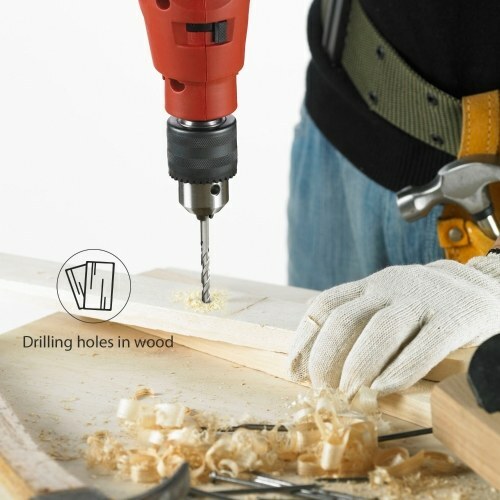 The drill bits are very durable for all your rugged drilling needs, easy to use and drill holes quickly and efficiently. 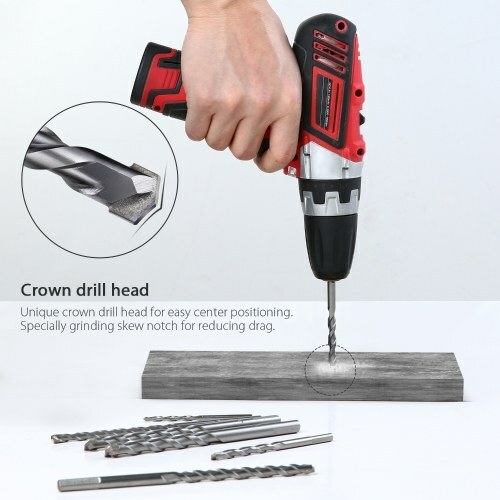 Unique crown drill head for easy center positioning when drilling. 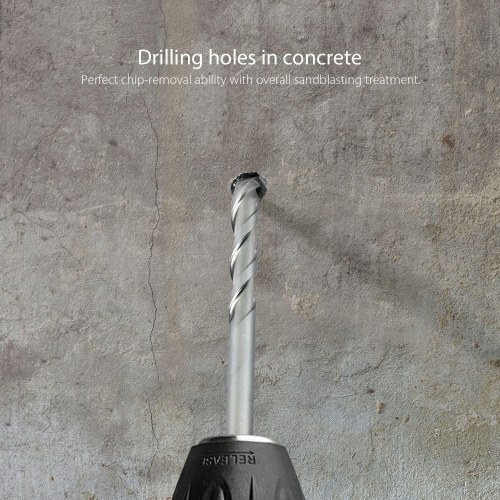 Perfect chip-removal ability with overall sandblasting treatment. 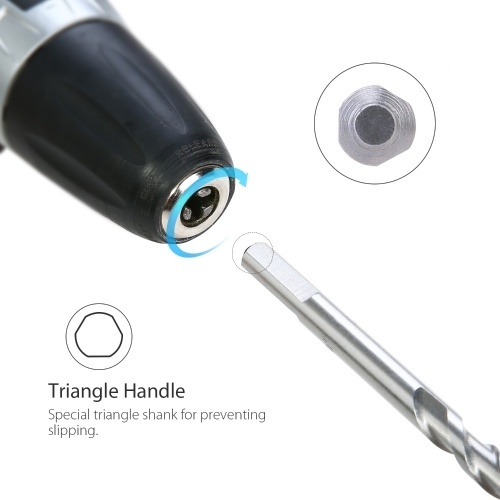 Special triangle shank for preventing slipping. Tungsten steel drill bits with carbide crown drill head for longer bit life and cleaning debris out for fast & efficient drilling. 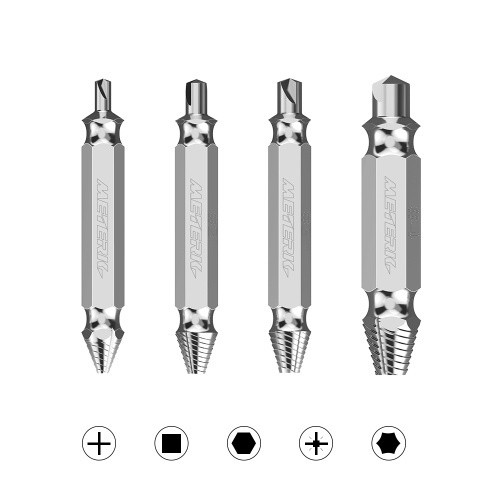 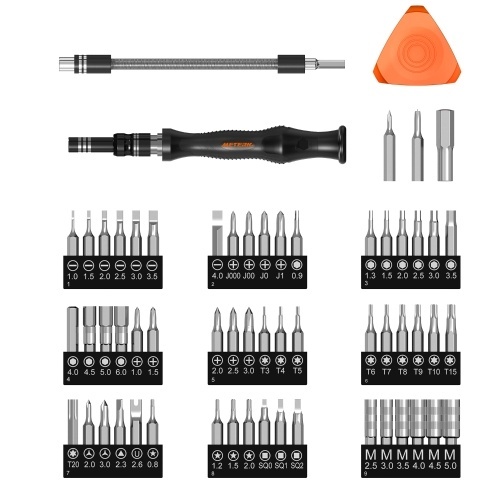 Premium quality and high precision, durable to make holes for mechanical anchors. Suitable for drilling holes in masonry, cement, ceramic tile, brick, block, rock, stone, concrete, metal, plastic, wood, etc.